Remember Spy Kids? Yeah, a lot of those modern technologies they used on that family movie seems to be absurd but NOT THE JETPACK apparently. 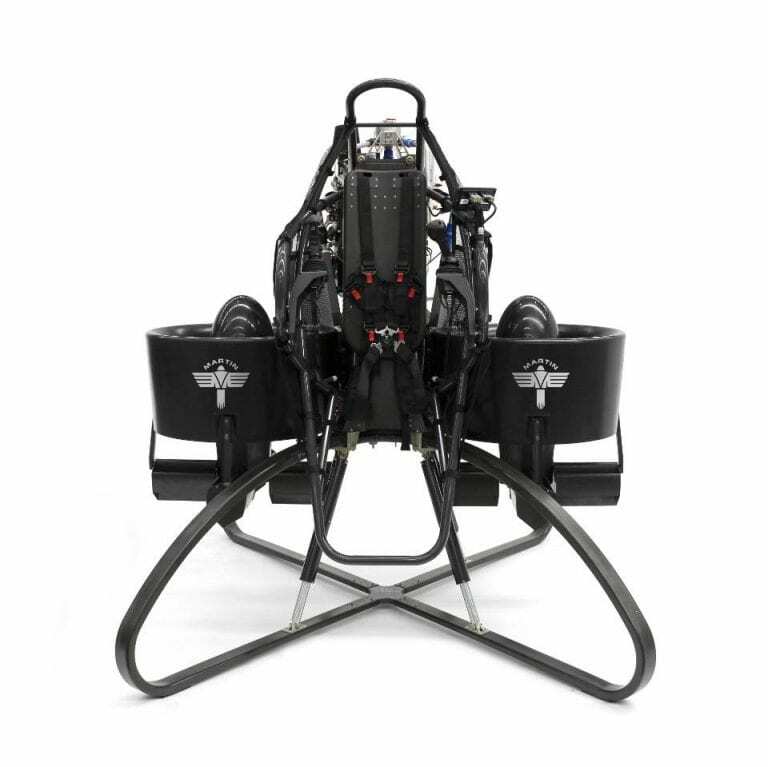 The Martin Jetpack has been “in the making” for the past 30 years and is soon to be available to the public. 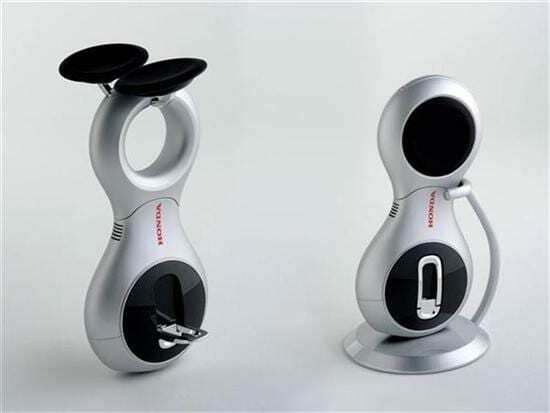 This exciting invention is designed to fly up to 30 minutes per single charging at a maximum speed of 46 mph. Designed to beat the heavy traffic problem of Tel Aviv in mind, SkyTran will “run” (float) 20 feet above ground via a magnetic track. It doesn’t need a driver as it will be navigated via a smartphone app and just like railway transportations, it will have designated stations where it can stop. 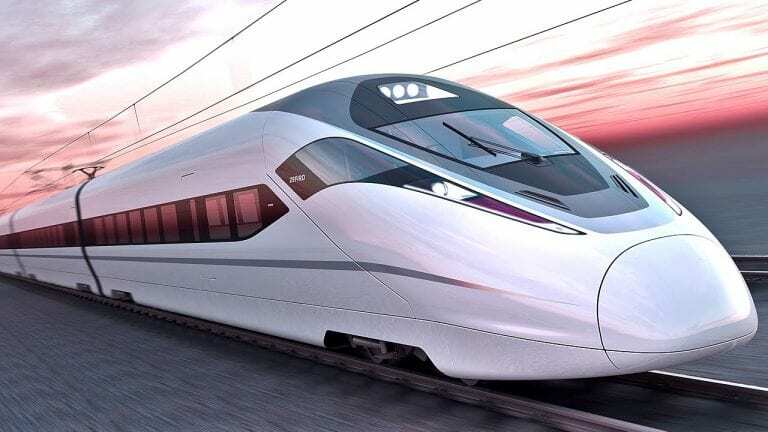 It is designed to travel at a maximum speed of 150 mph. Unicycle? Yes. Futuristic? Yes. Cool? Hell Yes. 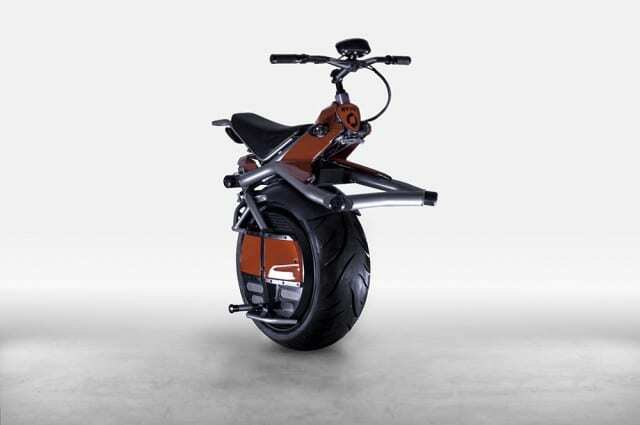 On full charge, the Ryno can travel 15 miles at a speed of 10 mph. It weighs 160 lbs and has a maximum capacity of 260 lbs. Runs on 2 replaceable SLA batteries. This one is not strictly for transportation but more for recreation. 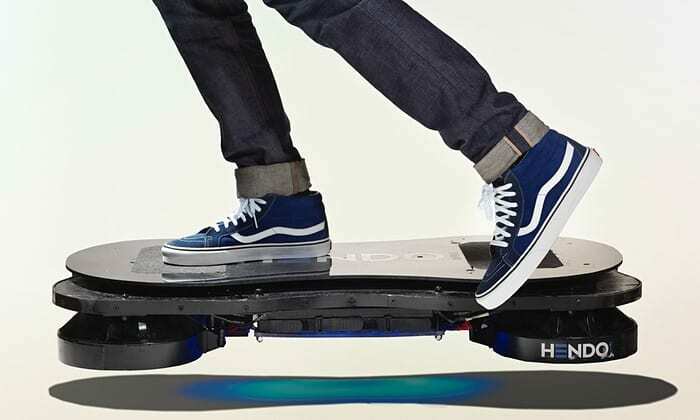 It’s basically a skateboard less the effort. Runs on a lithium ion batteries and can run for 11 km on a single charge. What’s more is you only need 20 minutes to get it up and running again. A maximum speed of 15 mph, it is very easy to navigate. It can follow your movement so a simple tilt does the trick. Yes, another unicycle, another cooool unicycle. This baby weighs only 10kgs and can run for an hour with a full battery charge. 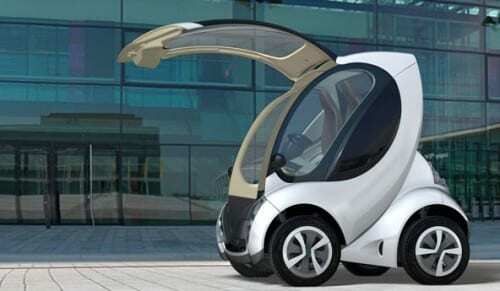 It’s maximum speed is 4 kmh and features a HOT drive system or simply put, an omniwheel. Already operational in some area like Masdar City and Heathrow Airport more and more places are planning to give this technology a try. It features a very futuristic interface wherein the passenger can choose his destination from the touchscreen windshield. 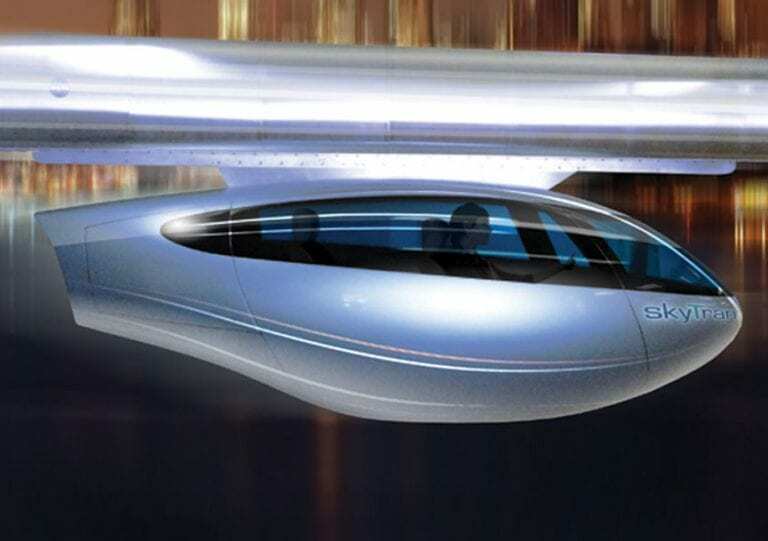 Yes, a floating train that goes 374 mph max. This “MagLev” technology is already operational and benefiting a lot of passengers in Japan and China and pretty soon South Korea. 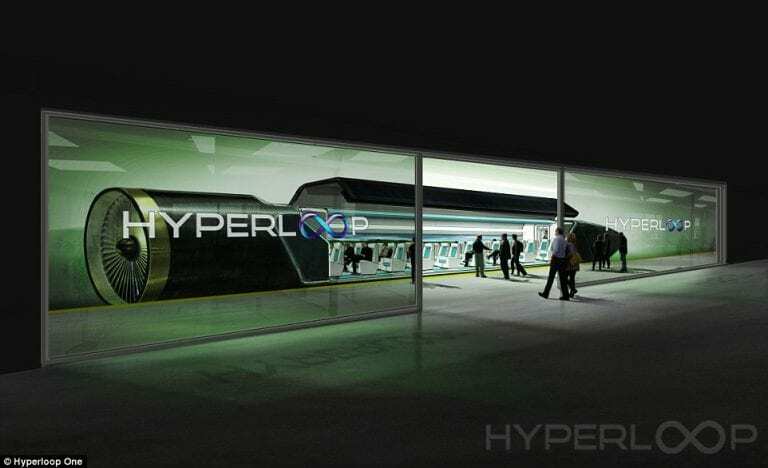 The idea is pretty similar to the SkyTran but this holds more passengers and can go further. This is another “more on the recreational type” of transport technology. 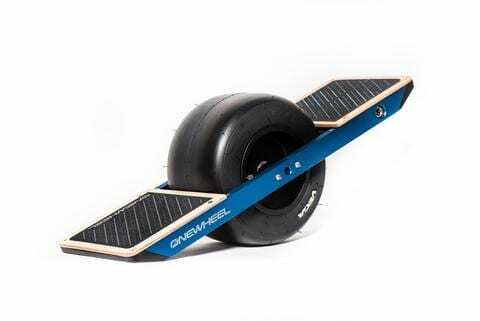 A levitating board to simply describe it. 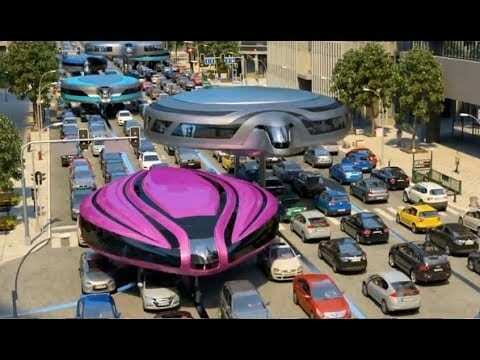 Now this Futuristic Transportation Invention is just a concept at the moment with no concrete blueprints yet but not impossible to develop and definitely very nifty.